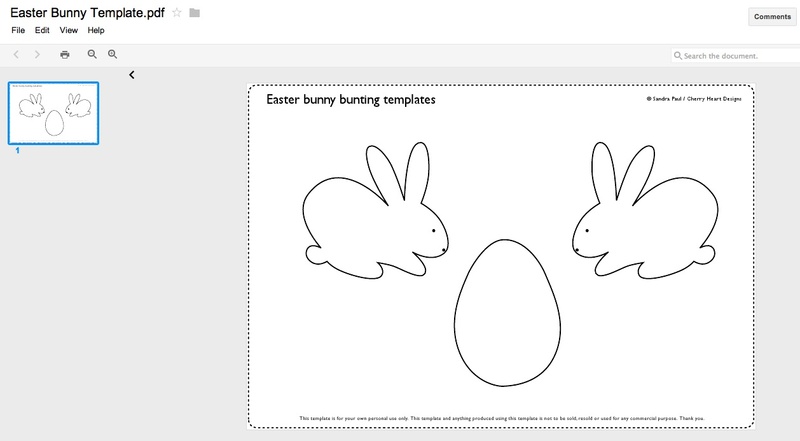 Just a very quick post today to let you know that the Easter Bunny Template is now available for you all to enjoy. You can follow the handy dandy link above, but just so you know for future reference, you can find it at the bottom of my 'Freebies' page, which is listed on the menu bar at the top there. Just click either link and it'll whisk you off to Google Docs. Press the little printer icon on you should be away. If you have any problems, let me know and I'll panic try to fix it! If you want to share what you've made please feel free to add a link to the comments or add a photo to the Your Cherry Heart group on Flickr. It'd be very cool to see what you clever peeps come up with! Thanks for the template. This is definitely on my list of things to make. 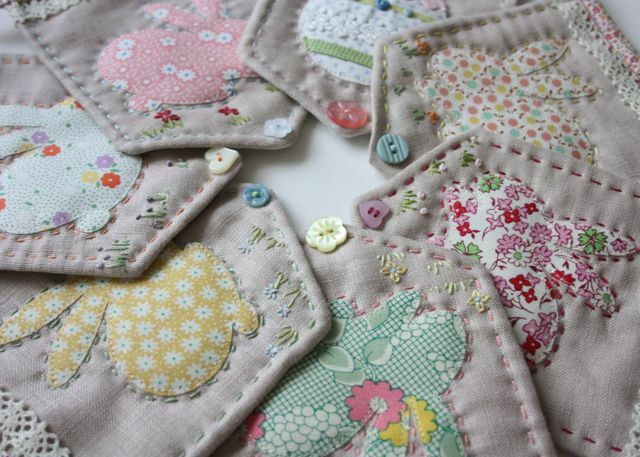 These are adorable- I wish I could sew!!! Thanks for template. Can't wait to make these Cuties. I love your pretty bunting! 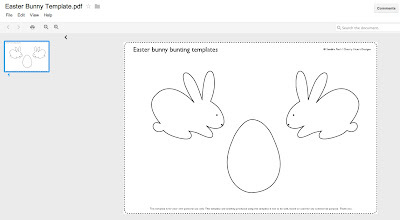 How kind you are to share the templates! Would love to have a go at this!